Contrary to popular belief, BJJ World Champion and ONE Superstar Bruno Pucci was not born with six-pack abs. Although his chiseled appearance might say otherwise, Pucci was once an overweight, unusually short kid. “I was the shortest kid in my class,” reveals Bruno, “and kids were always making fun of me. They’d make fun of my height and call me short.” Because he was so defensive about his height, Bruno would often get frustrated and lose his temper. He would lash out at whoever made fun of him, which resulted in his father being called to the principal’s office many times. “I would get so angry being teased. I remember that one time a kid wouldn’t stop making fun of me, calling me short, and I got so angry that I tipped a rubbish bin out over his head,” Bruno admits. Because he was significantly shorter than everyone in his class, and even his family, Bruno’s father was concerned that there was something wrong with his son. He decided to take Bruno to get looked at by the doctor. After meeting with the doctor, Bruno’s father’s worst fears were confirmed – his son was diagnosed with a pediatric growth hormone deficiency. Several x-rays and blood tests confirmed the deficiency, and this would mean 5 years of daily treatment for Bruno. Bruno was diagnosed with growth hormone deficiency when he was 10 years old. Bruno’s father knew it wasn’t easy for his son; it pained him to hear stories of Bruno being bullied at school and because of his medical condition, he had to watch his diet as well. Unlike other boys his age who enjoyed treating themselves to junk food as often as they could, Bruno had to maintain a balanced diet of protein, fiber, and nutrient-rich vegetables. Instead of living the carefree life of a young boy, Bruno felt like he was living inside a bubble. “Even just traveling to another city was tough because we’d have to get a medical certificate and a letter from our lawyer because of my condition,” says Bruno. “My father was the person who knew how to administer the injection. When my father was out of town, or when I would visit my grandmother during the school holidays, I would have to spend a lot of time going to a pharmacy every day for them to inject me. This would mean that unlike other kids, I couldn’t play with my friends whenever I wanted,” recalls Bruno. The gym where Bruno began his martial arts journey. As the saying goes, “every cloud has a silver lining”; Bruno’s silver lining was that he had to stay active to keep him healthy. This meant that he had to find a physical activity that he liked – which certainly wasn’t a problem for a 10-year-old boy. “I skateboarded for a couple of years, but it wasn’t anything serious. I also swam for my school and won two medals,” Bruno shares, “but it wasn’t something that I wanted to keep on doing. I didn’t feel motivated enough.” Just like every boy his age, Bruno was an action movie fanatic. He relished watching fight scenes, martial arts movies, and video games. 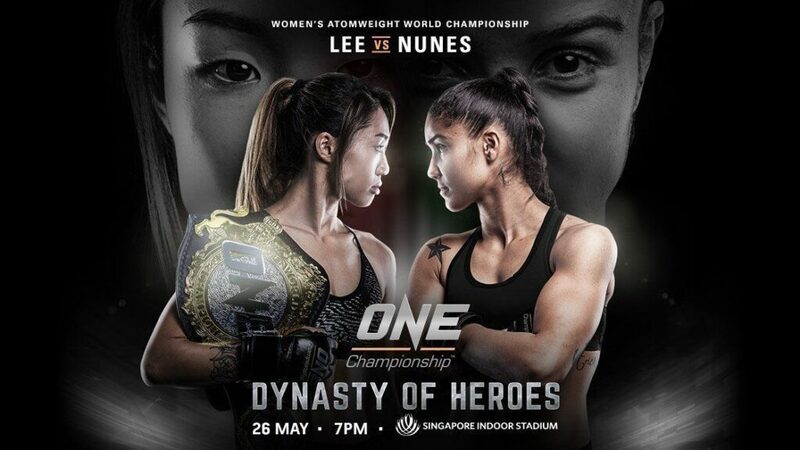 “I loved anything to do with fighting, and I wanted to do Muay Thai or kickboxing because it was like what I saw in the movies,” says Bruno. Bruno and some of his teammates, including Prof Gamal Hassan. It was Brazilian Jiu-Jitsu that Bruno stuck with. He wanted to train as much as he could and learn the techniques that always amazed him. He would train almost every day after school, as much as 4 to 5 hours a day. It didn’t matter if he was worn out from studying and doing his homework. To Bruno, it felt as if he were playing video games in real life. 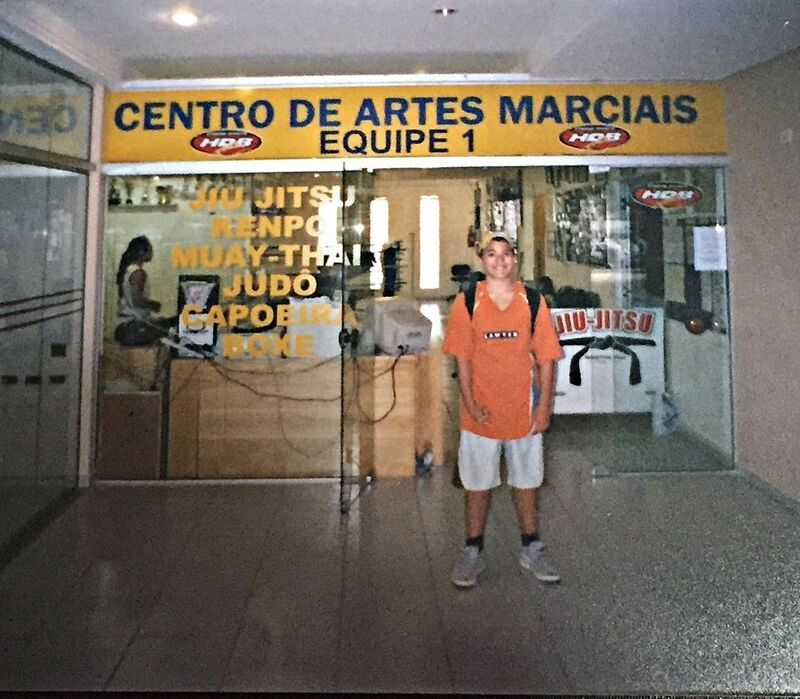 He was also fascinated with the idea of becoming a black belt, a dream of his ever since he was in elementary school when he first learned Judo. Bruno competed regularly, often finishing atop of the podium. Bruno also loved the thrill of competing. He loved the feeling of having his arm raised in victory and would compete whenever he could. It gave him the confidence to stand up to those who bullied him in the past, and the mental toughness to better control his temper. He would go on to compete almost every week, in the smallest in-house competitions, state competitions, and he would sometimes even travel across the country to compete. 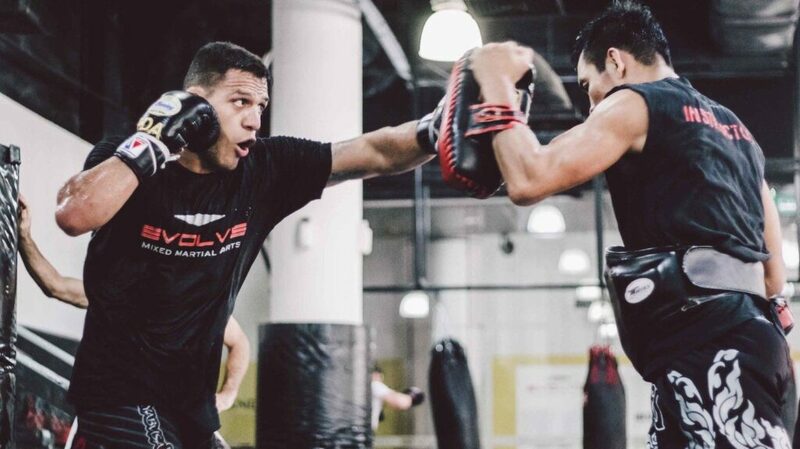 In fact, his teammate and current colleague at Evolve MMA, BJJ Nationals Champion Gamal Hassan, had served as his guardian, accompanying Bruno to his competitions when he was underage. Bruno had found his passion. He became obsessed with BJJ, spending the majority of his time at the gym. 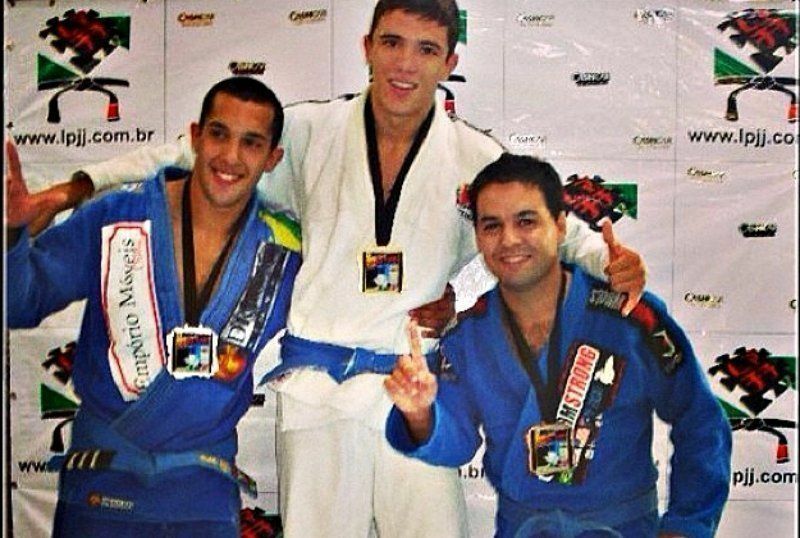 His BJJ instructor, Sebastian Lalli, became a father figure to Bruno. “He helped me secure sponsorships to help fund my trips to BJJ competitions. He also helped me secure grants from the city to help me get to more competitions around Brazil and abroad,” explained Bruno. After years of constantly competing, Bruno was finally able to achieve his dream and win the big one. 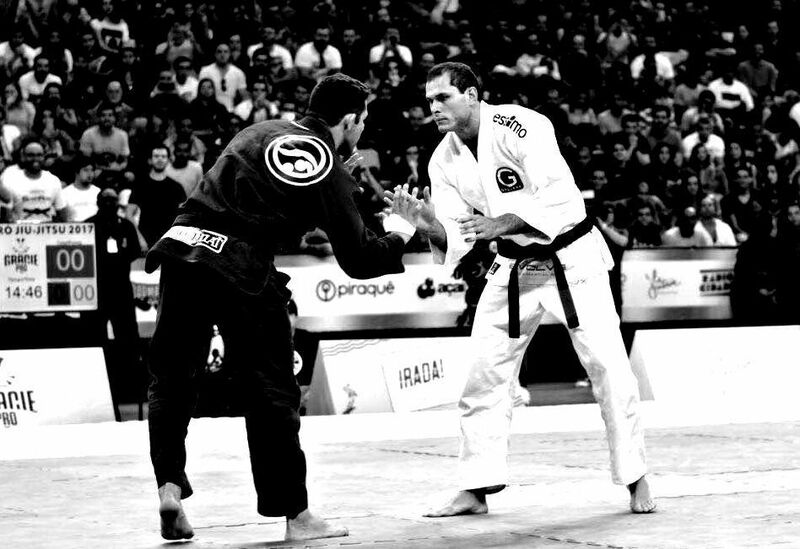 He won the no-gi division of the BJJ World Championships, one of the most prestigious tournaments in BJJ. 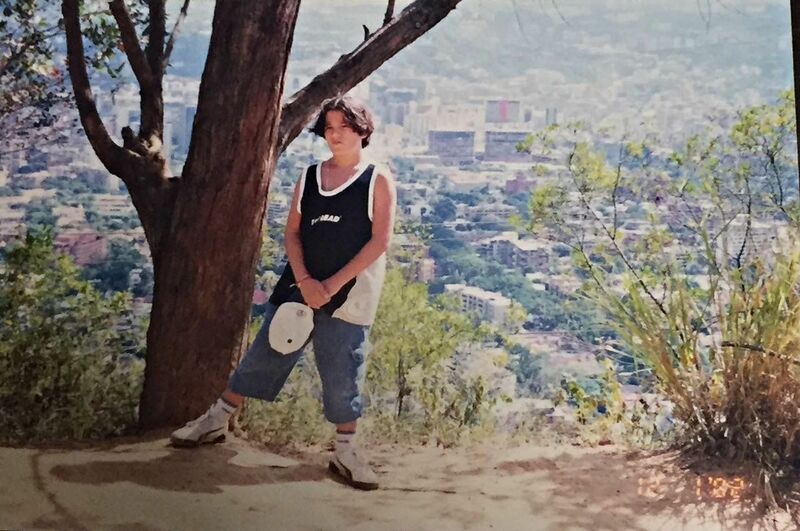 Through hard work, dedication, and persistence the man who was once a short, chubby boy had become a World Champion. “When I had the growth hormone problem, I never thought I would become an athlete. BJJ helped show me that with hard work anything is possible,” Bruno says. Thanks to his medical treatment and daily BJJ training, he now stands at a tall 180 centimeters. 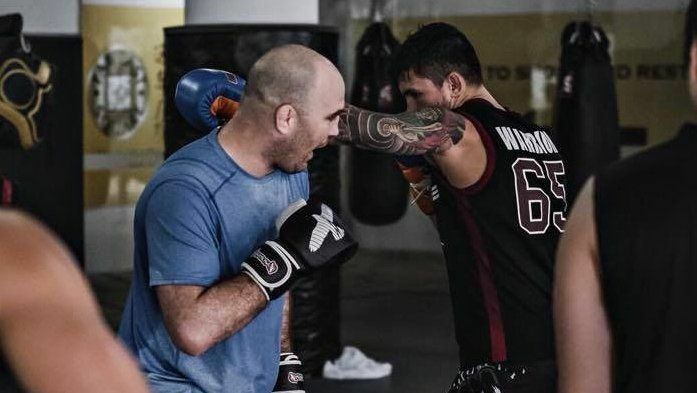 Today, as an instructor and MMA fighter, Bruno continues to use the lessons he’s learned from his days as a BJJ student and shares them with his students and teammates. Bruno’s story undoubtedly reveals the healing powers of martial arts and its ability to change lives. Perhaps we can use Bruno’s story as inspiration to change our lives for the better as well.